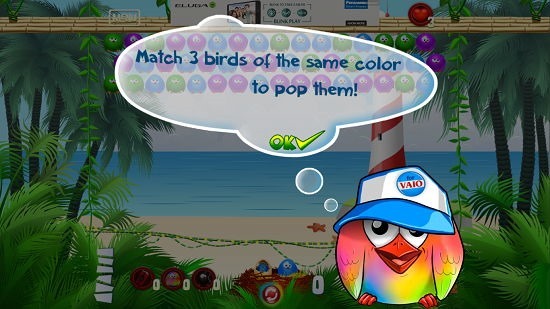 Bubble Birds for VAIO is a free match 3 game for Windows 8 and 8.1 in which you have to shoot the birds from the bottom of the screen to the top in order to form a group of 3 or more similar colored birds. When that happens, the birds will pop and disappear from the screen. 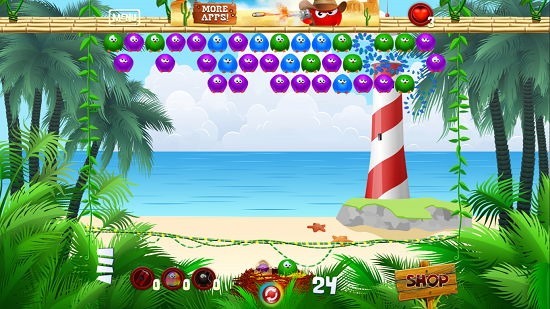 A conveniently located button at the bottom center of the gameplay screen allows you to switch the bird, and to shoot the bird, all you have to do, is to click anywhere on the screen, but make sure that your aim is correct. Unlike the other match 3 game, the twist in this is that you don’t have to slide the birds so that they come together, but in this, you have to shoot the birds from the bottom of the screen at a correct angle. The gameplay is cute and the graphics are pretty neat. 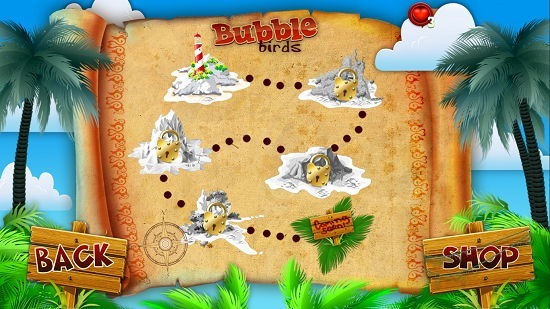 Bubble Birds for VAIO is available for free from the Windows App Store. 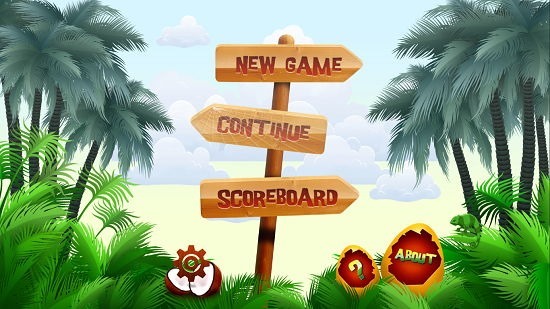 The Main Screen: The main screen or the main menu will be shown to you when you launch the game. Here, you will be shown all the controls which will allow you to start a new game, continue a pending level or view the scoreboard. You can access the settingbvbbbbfn4bc4zsdxfvs\-p0o’ pane by clicking on the gear icon at the bottom left. Similarly, you can access the Help pane by clicking on the question mark button which in turn will present you with the help pane which will slide in from the right side of the screen. 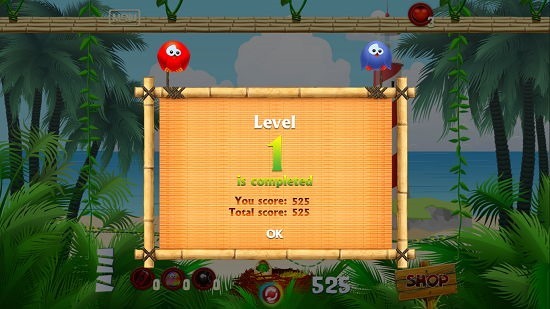 The Gameplay: When you click on the New Game button, you will be presented with the level selection screen. Initially only the first level is unlocked, but as you complete all the stages inside a level, the next levels keep getting unlocked as well. From the above screen, you can also choose to access the game shop where you can purchase power-ups by paying real money. 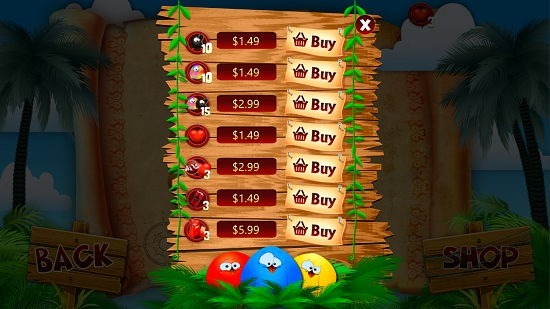 This is completely nonessential as you can progress through the game without purchasing anything, but just for your info, I have attached a screenshot of the game’s shop interface below. Once you have chosen a level from the level selection screen, you will be brought to the stage selection interface. Simply click on any one of the cracked eggs as those are the only stages which are unlocked. More stages get unlocked as you complete the previous ones. 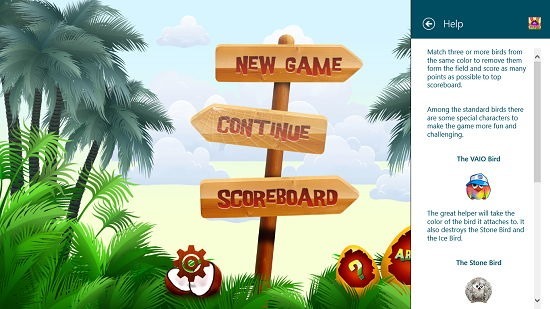 When you click on Stage 1 in particular, you are shown a brief tutorial to play the game. This can be seen below. Just click on the OK dialogs to get done with the tutorial prompts once you know what needs to be done to progress through the game. The below screenshot shows the game in action! You can see that I have fired a blue bird from the bottom of the screen in the screenshot below and it is about to hit the two similar colored birds. As I could predict, the match was made and I was awarded points. At the bottom center, you can also swap the bird color with the next available bird if the next available bird is of a different color. You can see a match being made with the popped birds at the top right in the below screenshot. The score is shown next to the birds’ nest from where they are fired. Finally when the game is complete, you will be shown your score. This sums the main features of this game. 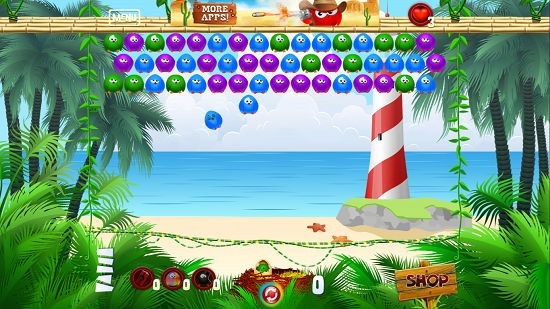 Bubble Birds for VAIO is a very nicely designed game for Windows 8 and 8.1 which has great graphics and is totally fun to play. You can get it from the link below. 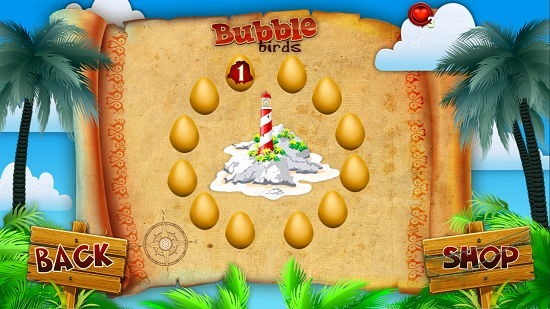 Get Bubble Birds for VAIO.